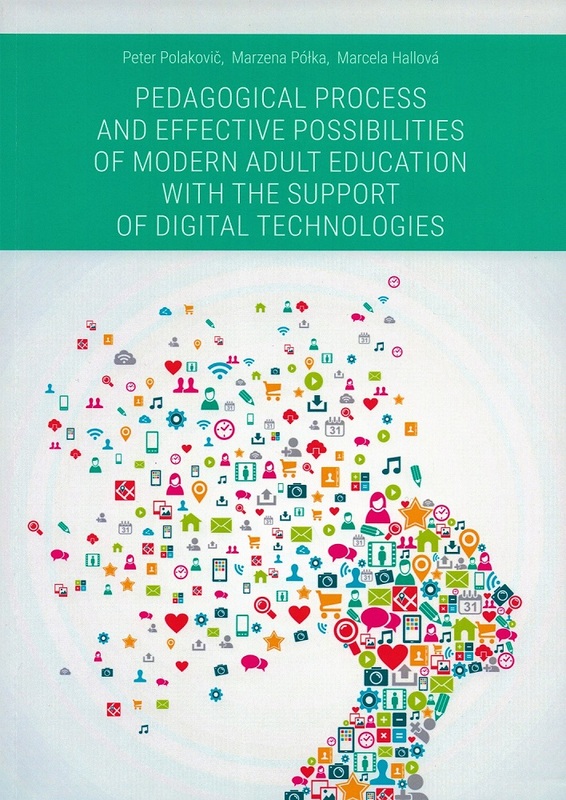 The presented monograph deals with the issue of support of the educational process by information and communication technologies. Attention was paid to the benefits associated with the use of these technologies. 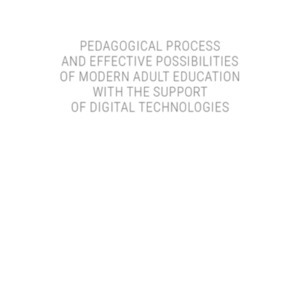 Monograph is focused on the definition of the pedagogue's tasks in the use of information and communication technologies as well as the characteristics of digital competences. 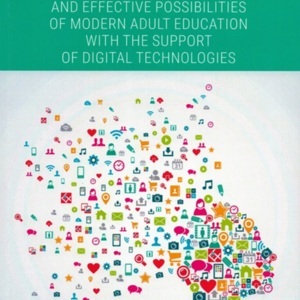 Peter Polakovič, Marzena Półka, Marcela Hallová, “Pedagogical process and effective possibilities of modern adult education with the support of digital technologies,” Biblioteka SGSP, accessed April 21, 2019, http://bibliotekasgsp.locloudhosting.net/items/show/96.